Parents may need to play the advocate for their child, especially if their child has a disability which affects their ability to communicate. A new school year can be daunting for any parent, prompting many questions: will my child settle in, make friends and progress academically? If your child has a disability these worries can seem too big to overcome. In Australia, teachers often feel unprepared to support children with disabilities in classrooms. Teaching organisations have raised concerns about the large amount of additional time and resources necessary to help children with a disability learn and meet their educational goals. Lack of professional knowledge about the impact disabilities have on a child’s development are often the reason for this concern, along with a lack of confidence about how to cater for the student’s needs. Parents should also be aware a teacher might be concerned about how accepting a child with a disability might negatively affect the academic progress of other children in their class, risking complaint from other parents. Research suggests these worries are persistent, but also typically unfounded. The first thing to do is figure out whether your local school can meet your child’s specific needs. This will involve a discussion meeting, usually with the principal as well as the local support officer. In all communication try not to be emotive, but polite and assertive. Keep records of all communication. Where possible, use email. If you have a meeting or telephone conversation, take a record of the key points and send it to the participants asking for their clarification that it’s an accurate record. Schools have a legal and moral duty to provide education to students with a disability. Talk to other parents in the area who also have a child with a disability. Two local schools can have very different responses to supporting children with a disability. Schools have a legal duty to cater for students with a disability under the Disability Discrimination Act and the Disability Standards for Education. But as many parents know, this can fall significantly short in practice. Admission to a new mainstream school can be a grey zone for inclusion. In some schools, the euphemism “we can’t cater for your child’s needs” is used to recommend sending a child somewhere else. In such extreme circumstances, parents can politely but firmly remind the school of their legal (and moral) responsibility to educate all children. Schooling in the mainstream classroom is considered the first and best option when possible in Australia for students with a disability. One myth which needs to be disposed of immediately is that there is a special, unique method for teaching children with disabilities. This is not the case. Successful teaching for children with disabilities is simply very high quality teaching. Parents need to be able to communicate their child’s specific needs to their teacher, for example if they get overwhelmed by too much noise. Some key features of this excellent practice are: it’s clear and has a predictable structure, motivates the child calling on their interests, and is regularly reviewed against clear objectives to ensure it is effective. All children have strengths and challenges. These attributes of excellent teaching also greatly benefit children without disabilities. For example, when they’re learning to read in the first years of primary school. If a school is not being supportive at the start, you need to consider whether you want your child to be in an environment of continual conflict and barrier. Luckily, this is a minority attitude in Australian schools. But statistics from a national survey in 2017 show 12% of children with a disability still appear to be refused initial enrolment in their local school. If the admissions hurdle is simply too difficult, you may decide to send your child to a special school, or even home school. Look at your capability. Can you offer solutions to support the school? Can you make the commitment to teach at home? Is a School for Specific Purpose (SSP) the best setting for your child? Will your child receive a full educational experience? 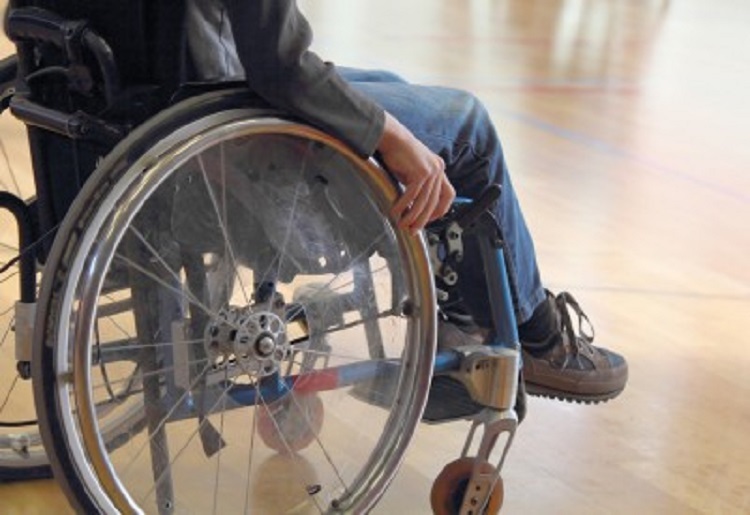 What are your rights if your child with a disability is denied a school place? Special schools don’t come in one format and vary considerably, but they tend to: educate students from reception or prep through to year 12, be attended by students with more severe or multiple forms of disability and deliver a modified curriculum. This modified curriculum, for instance, might mean expectations of what a student should understand and be able to do at a given age in English, maths, or science are adjusted to their level of intellectual development, rather than being based on levels expected of typically developing children. Many special schools also focus on preparing students for independent living after age 18. Let’s now assume your child has been accepted into a mainstream school, and you’ve established a cordial parent-teacher relationship with their teacher. The issue now becomes what parents and teachers should know and share about a child’s disability to provide the best chance the child will flourish in school. Not all parents may be willing or able to undertake this time-consuming role. It’s vital parents and teachers are flexible in their expectations about how much parental involvement is possible in each case. When everyone works together, everyone wins. Some studies suggest schools are too often not receptive to the valuable advice parents have to give about their child. Teachers should consider the parent, at least initially, as an expert on their child’s needs. Parents are a priceless resource in planning, delivering and reviewing their child’s learning. Listening to parents is especially important for children who have a disability which affects their ability to communicate or understand the world around them. This may include children with autism, intellectual disability or speech and language impairments. For parents, doing your own research about the features of the disability that affects your child can help you better relay their needs to teachers, doctors and therapists. Many parent-led, not-for-profit disability organisations in Australia, the UK and US have excellent public resources to develop your knowledge. For instance, there are great resources for autism, dyslexia and other specific learning difficulties. The Australian government also provides high quality, research-based information about, for example, intellectual disability and other relatively common forms of disability. These resources can be a gateway to further reading and discussion with teachers. One word of caution: parents and teachers should avoid or be ultra-sceptical of claims products or treatments can “cure” disability. Only accept therapies or interventions recommended by registered medical or clinical practitioners, such as occupational therapists, psychiatrists or paediatricians. The complexity of the three-way parent-school-child relationship raises the chance of confusion, misunderstanding or communication breakdown. If left unchecked, this can damage the relationship and negatively affect a student’s life in school. All parties need to listen to each other and put the child’s needs first – not the workplace or budget. parents, the student and teacher have to feel their views are valid, will be listened to and, if agreed on, acted upon in good faith. When everyone works as a team, everyone wins. It’s difficult sending able bodied kids off to school, I’m sure the stress levels are much higher for parents sending off kids with disabilities. 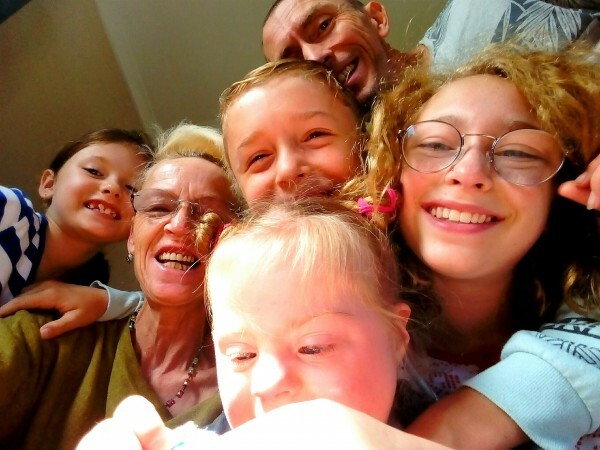 It is quite hard for families with children that have disabilities. Being able to trust the schools will do right by your child is hard enough. A lot of pre work just has to be done to cover this situation. My youngest has Down syndrome and is pretty much non-verbal. First step for us was to go to the school counselor of the local primary school. We then applied for Early Intervention, so she went to an Early Intervention class last year and will start Kindy at a support class of a mainstream school this year. I’m applying for transport assistance as the school is a bit further away, I’ve an operation in February and should not carry her for several months and have a child with RAD who I can’t leave alone when I would have to pick up my youngest. Unfortunately funding for extra staff for special needs pupil is very inadequate. Some pupils need some one on one or small group help. They might get 2 hours a week…..if they are lucky. As a teacher I always tell my families that they need to be the biggest advocate for their child. Never be afraid to ask for help or support from the school.